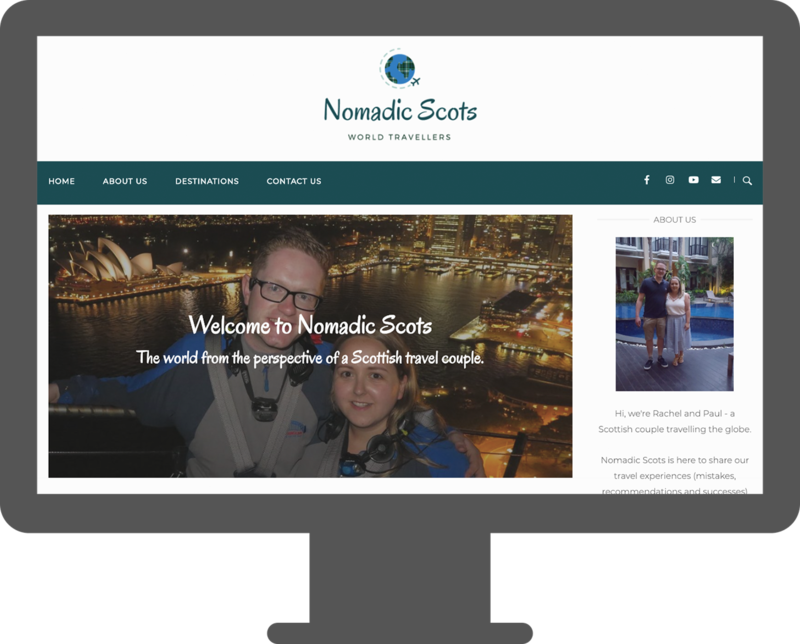 “Paul took time to really understand our brand when designing our website and online store and I'm delighted with the results. I am more than happy to endorse Greene Digital to other small businesses who are looking to make their mark online." 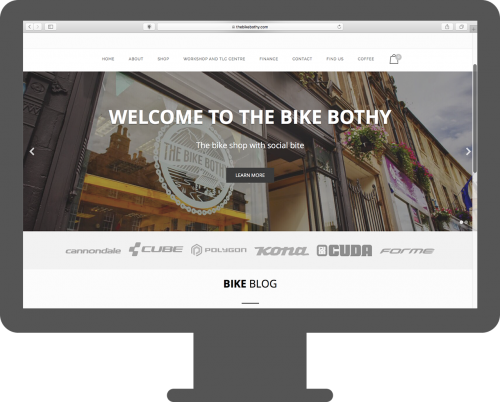 Contemporary bike shop based in Forres, Scottish highlands. Check out their online store for some of the biggest bike brands - they even sell their own brand of coffee! 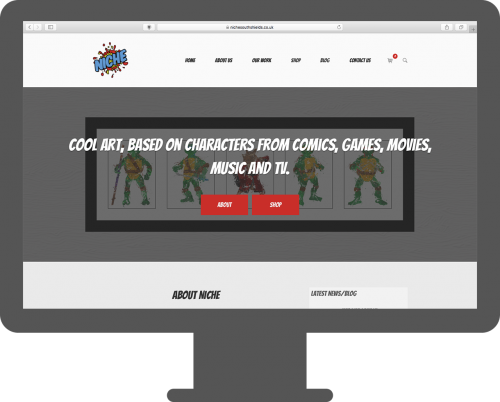 A cool online shop who’s Art Deco designs are based on popular characters from comics, games, movies, music and TV. Great for gifts. 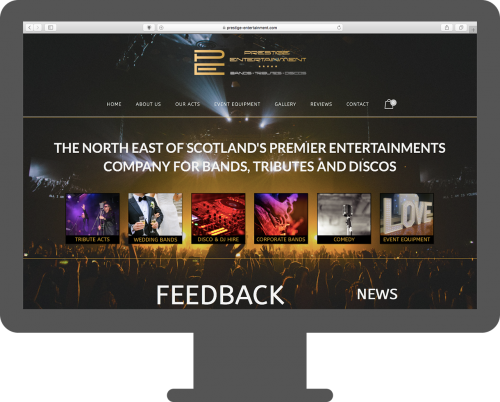 This website for a popular North East of Scotland entertainments company showcases events, bands, DJs, tribute acts, hires and more. 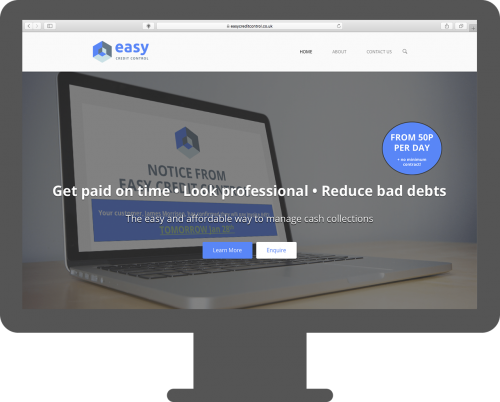 An enquiries website with a simple, contemporary design for a UK-based cash collection service targeted towards smaller businesses and traders. Travel blog featuring myself and my other half; Rachel! This modern build includes website, blog content and graphics with SEO and design flexibility in mind. 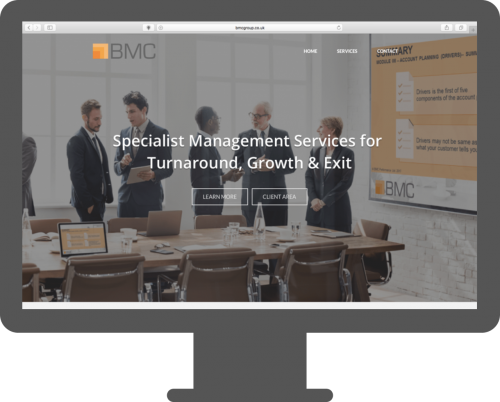 A corporate design for specialist management services company, BMC Group, who support businesses at key stages of their development. 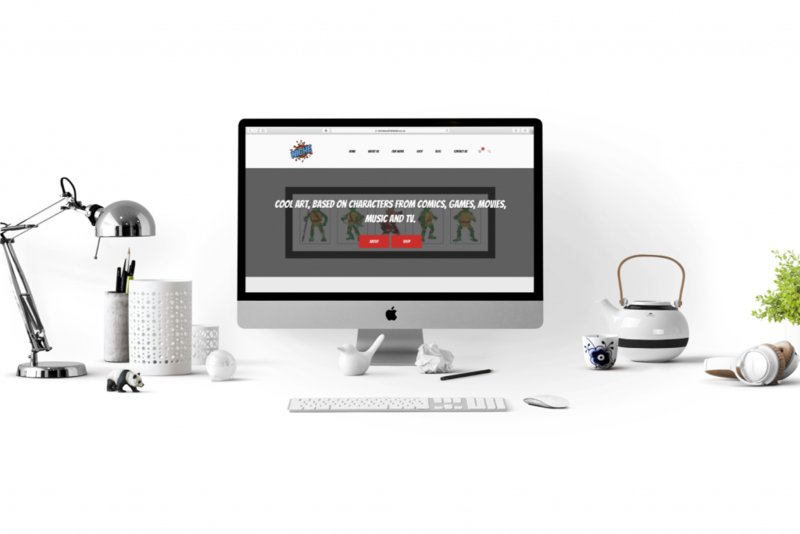 Looking for a website? Get in touch, i'd love to hear from you!